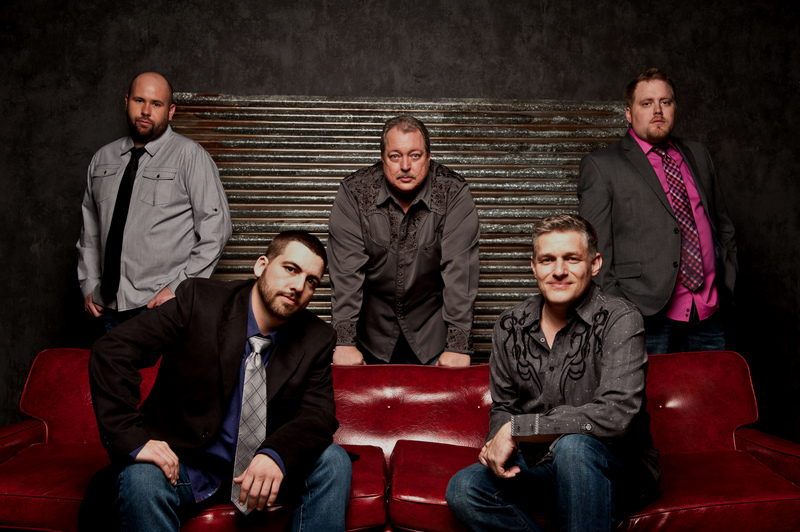 Michael Cleveland & Flamekeeper will be featured on DittyTV’s Concert Series premiering tonight. 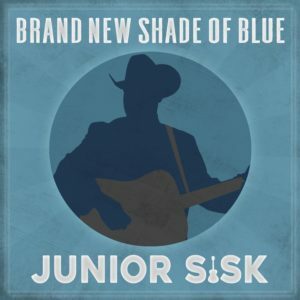 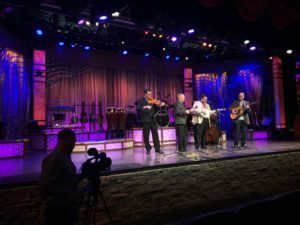 While performing in Branson, Missouri for Silver Dollar City’s Bluegrass & BBQ recently, Joe Mullins & The Radio Ramblers headed to Presleys’ Country Jubilee to be part of their show that airs on RFD-TV. 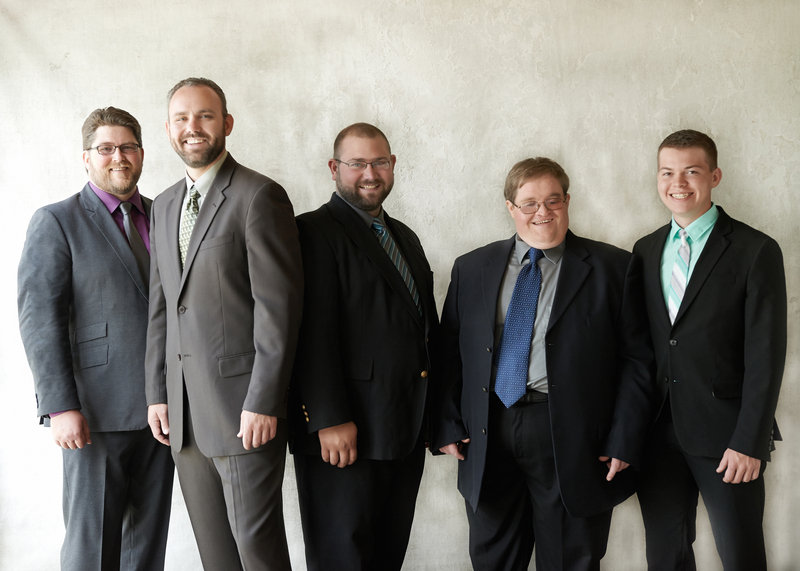 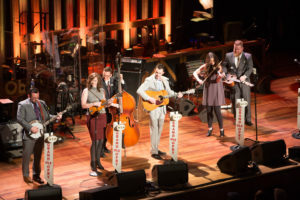 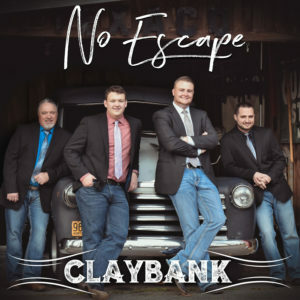 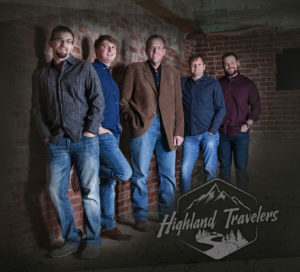 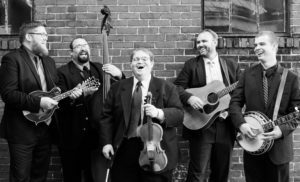 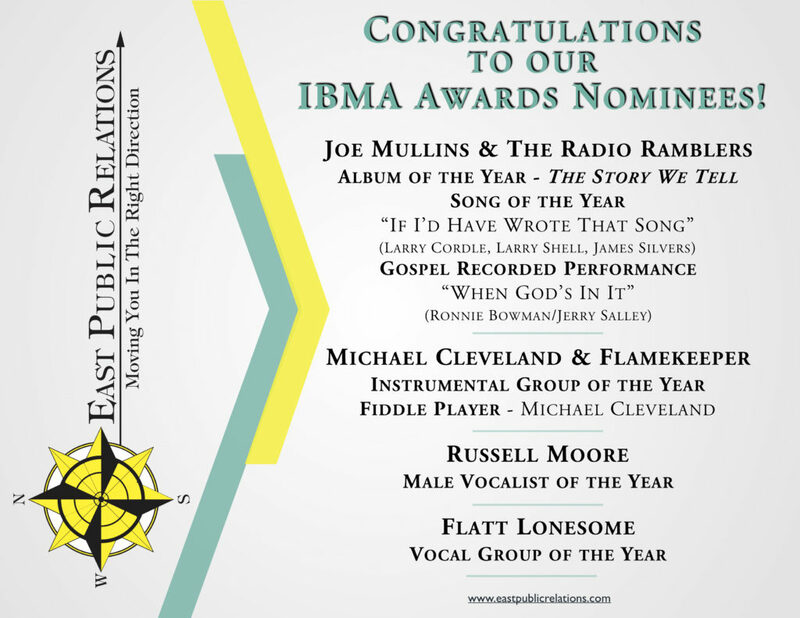 The International Bluegrass Music Association’s 2-Time Vocal Group of the Year, Flatt Lonesome, and 5-Time Instrumental Group of the Year, Michael Cleveland & Flamekeeper, will be featured performers on Season VIII of PBS TV’s Bluegrass Underground.